One requires to prepare a dough using wheat flour by adding yeast to it. Then it needs to be kept aside for few hours in warm conditions so that dough can rise. The dough is then given a proper shape and par cooked in flames and later steamed in a boiler to complete the act of cooking. It can then be served with any daal along with the desi ghee to add flavor. A dough is kneaded using wheat flour and adding yeast to it and left for few hours so that it can rise. A proper shape in the form of chappatis is then given to the dough with a choice to add some filling to it , that is directly brought into contact with the hot oil in order to fry it. It can be served with any supplement like some daal or a chatni. 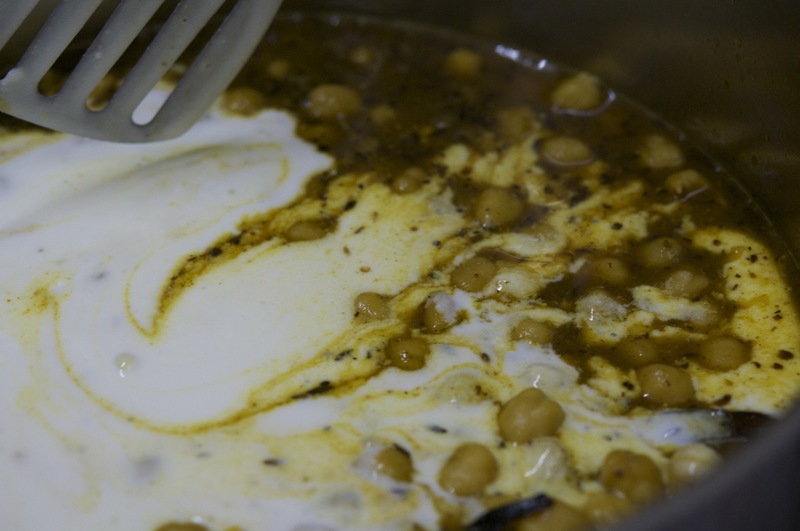 Rice, rajma and moong daal are assimilated and cooked in the curd to prepare a dham. 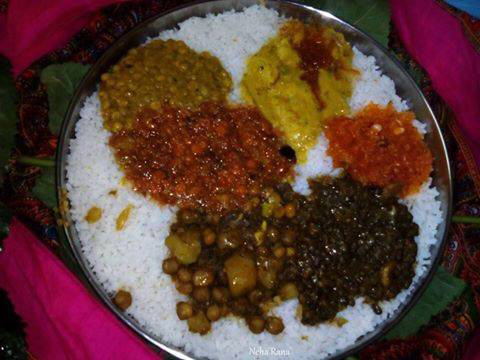 It is severd with a mash daal and boor ki kaari along with sweat and sour sauce made from tamarind and gur. kabuli chaane or white chickeas are cooked in the gravy that is seasoned with the variety of spices, ginger, garlic and onions. It is then ready to be served. 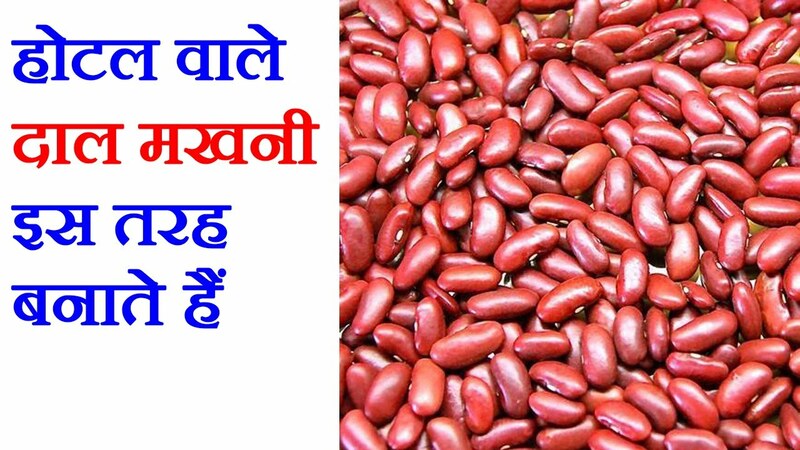 it a daal prepared by boiling the mixture of maah ki daal and rajma. 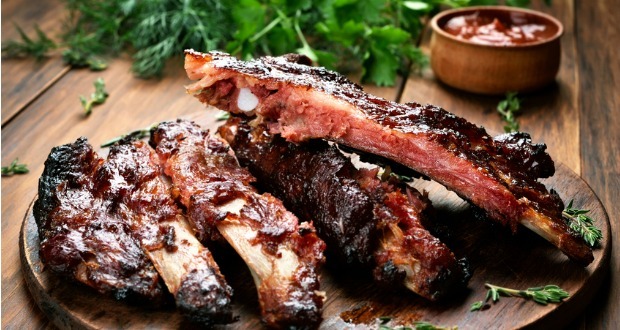 The combo is then cooked in the mustard or any other oil by adding variety of spices. 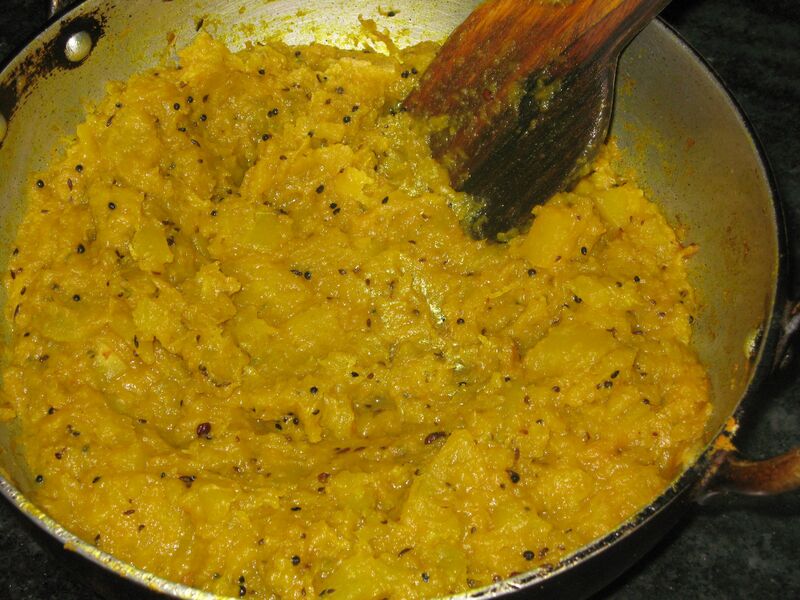 It is then served with ghee as a topping along with rice or chappati as may suit the taste pattern of an individual. These are nothing but the Indian pancakes. A batter is prepared using wheat flour, milk and sugar. It is then poured on a ghee ladenEhot griddle and spread on it to form a thin layer lika a dosa. Rice is cooked with potatoes, onions, ginger, garlic, cinnamon, chili and lentils. It is then served with a daal. It is a dish prepared by simply cooking a Pumpkin in the gravy of spicy madra and dried mango powder by adding other spicies that adds flavor. The marinated lamb meat needs to be cooked in the gravy of gram flour, yogurt and other desired spices along with ginger-garlic paste. It is prepared by frying the marinated trout shallow in the mustard oil by adding spices . Not only are himachalis interested in vegetarian food but they have equal inclination for the non-vegetarian food. The above recepies if tried by anyone will leave them awe struck with such a rejuvenating taste that has the ability to satisfy the appetitide.